Have you been on the hunt for some cool clothing and gifts for the little ones you know? Well, we can help push you in the right direction. 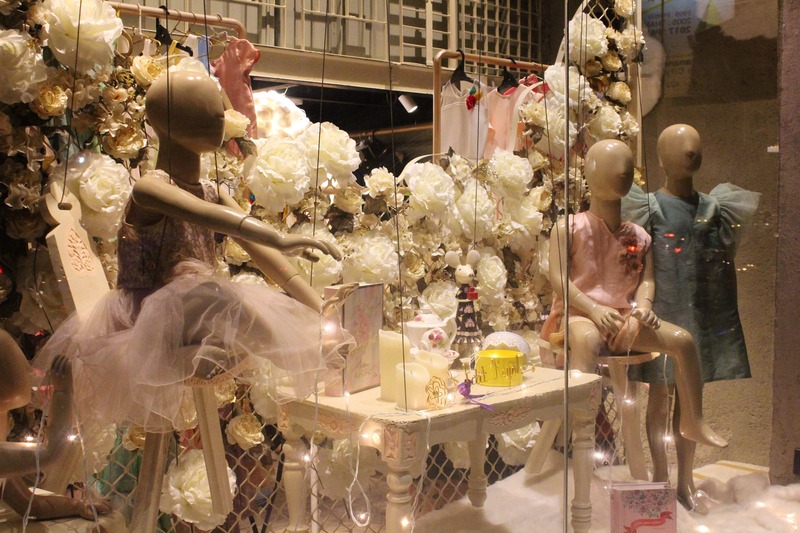 Right in the heart of the city (Lower Parel, to be precise) is a multi-brand fashion house called Petit Royal (translates to Little Royal) for kids. What makes it awesome is that it has everything under one roof, from apparel to shoes, accessories, personalised stationery, return gifts to even gold and diamond jewellery! Their philosophy is that every child should feel special and they've actually tapped into the mindset of how each parent sees their child as an extension of themselves. The brand has a vast selection from 0-13 years, with headgear starting at INR 350, clothes from INR 1,000 and going up to INR 25,000. They house around 35 designers, with some names like Archana Kocchar, Coo Coo, Mine, Janyas CLoset, Nee and Oink, Panchhi Couture and many more. You'll find casuals to semi-formals in western wear and Indian wear, party wear, and even traditional wedding wear, with labels sourced from across the country. So, if you're planning to meet friends who have kids, or visit family with youngsters, make a beeline to this unique store and find something for any occasion.